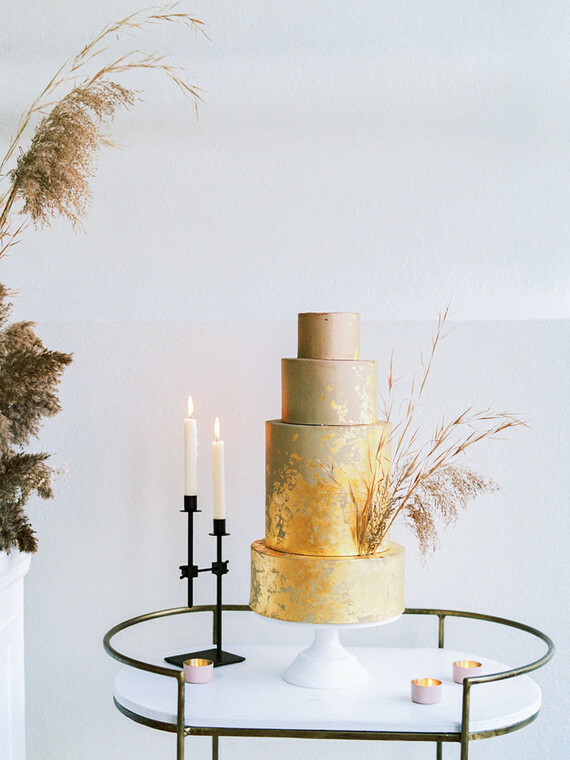 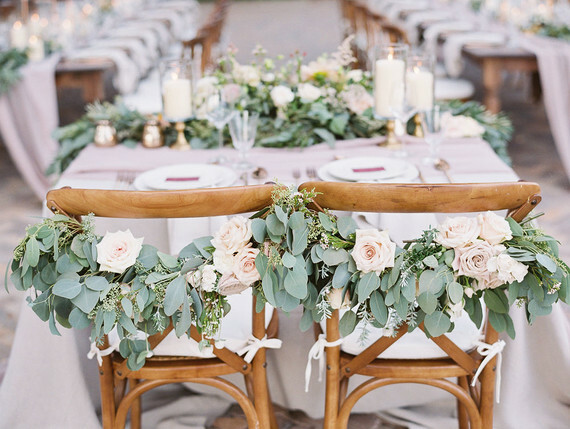 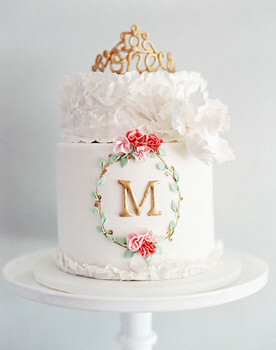 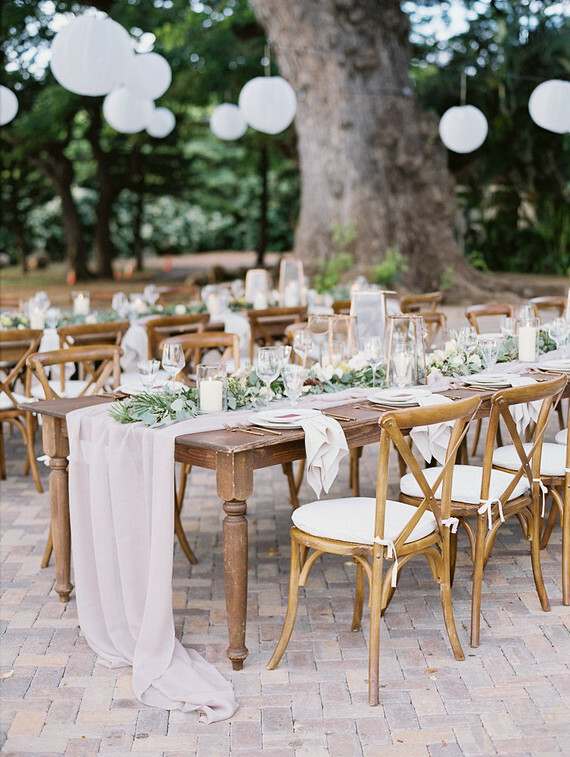 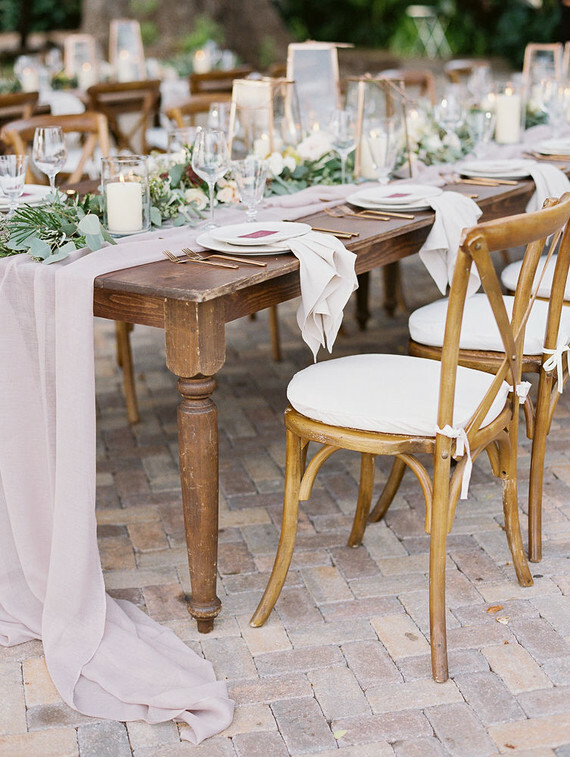 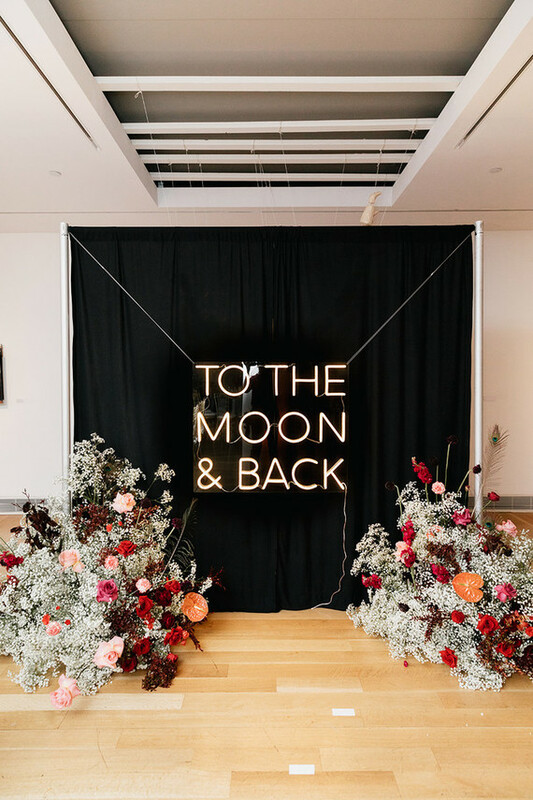 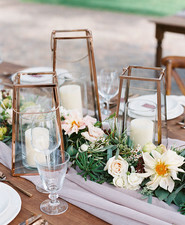 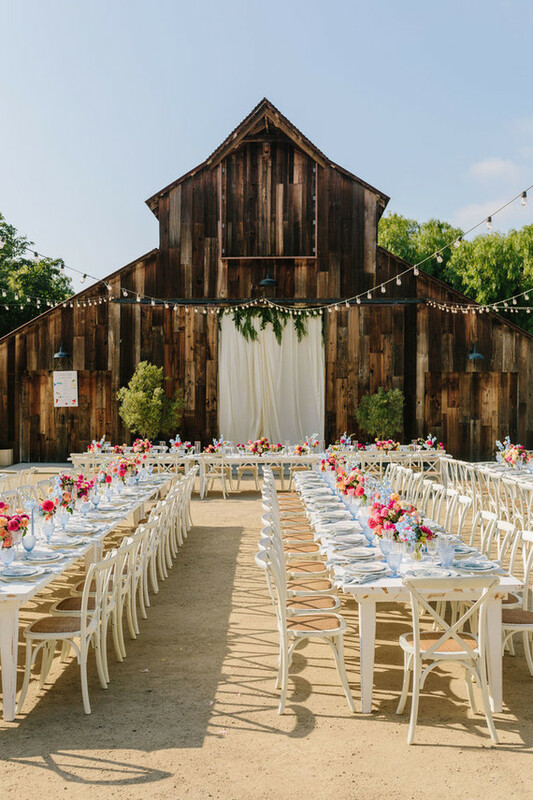 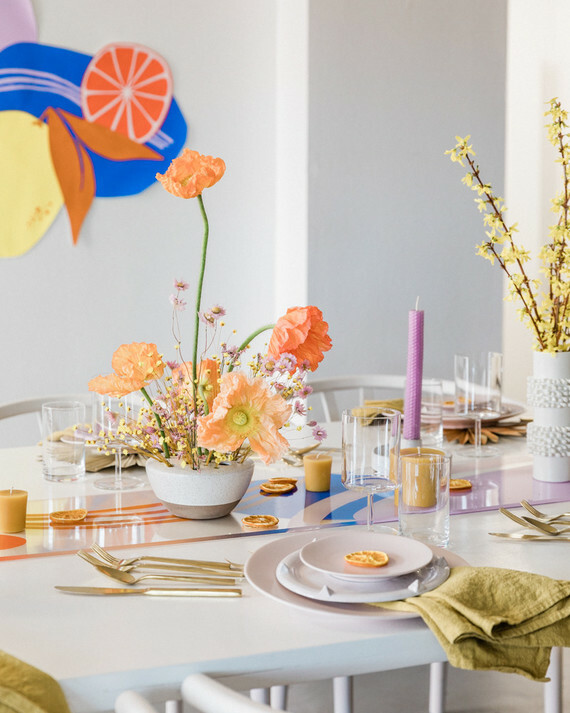 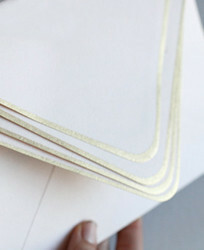 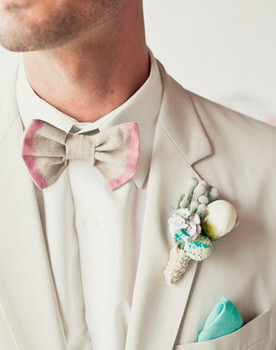 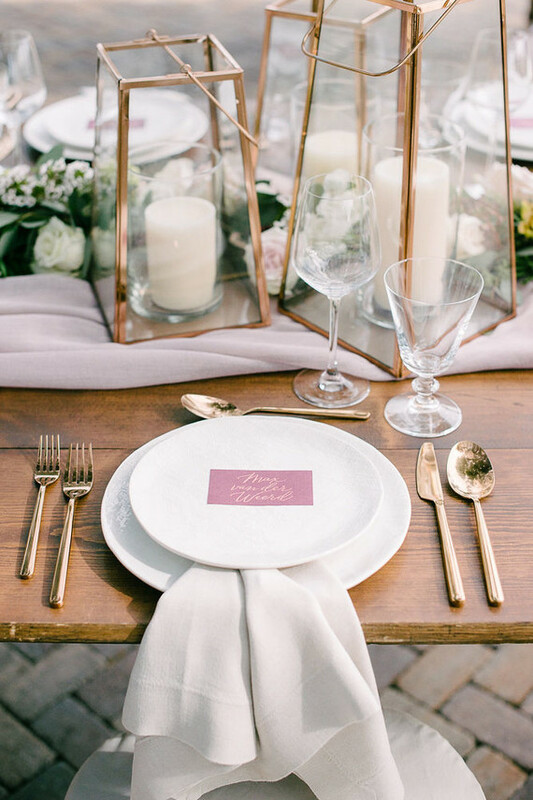 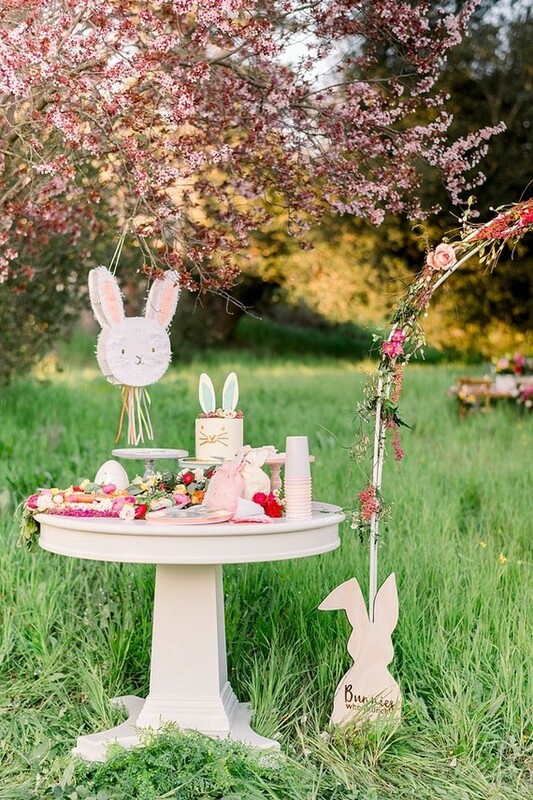 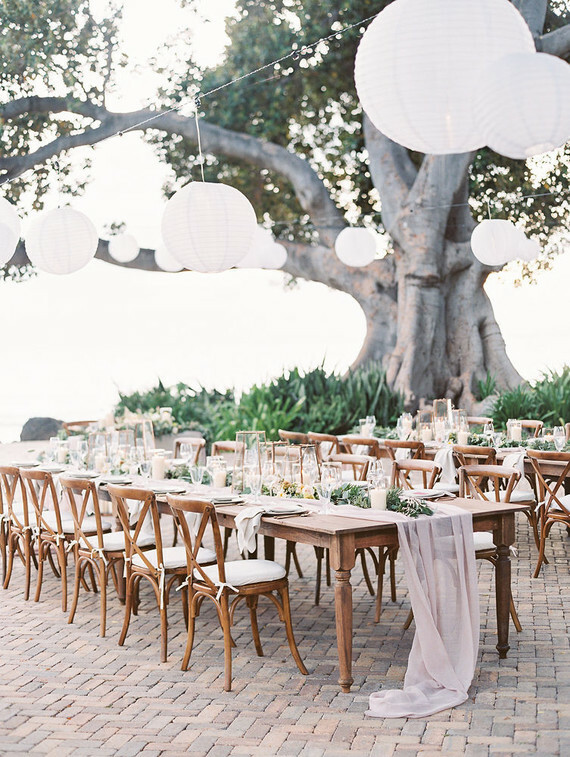 Isn’t this the dreamiest wedding reception scene? 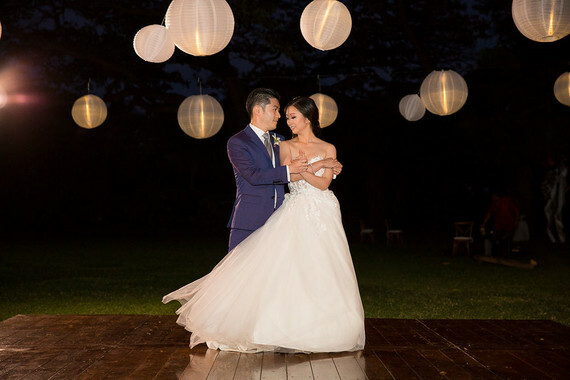 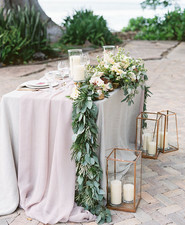 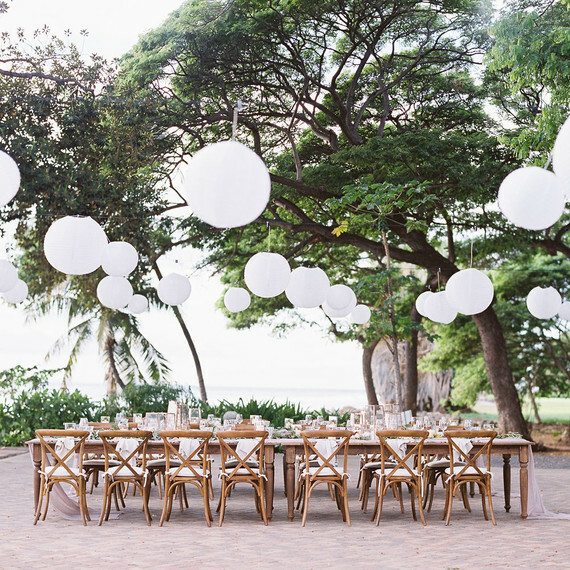 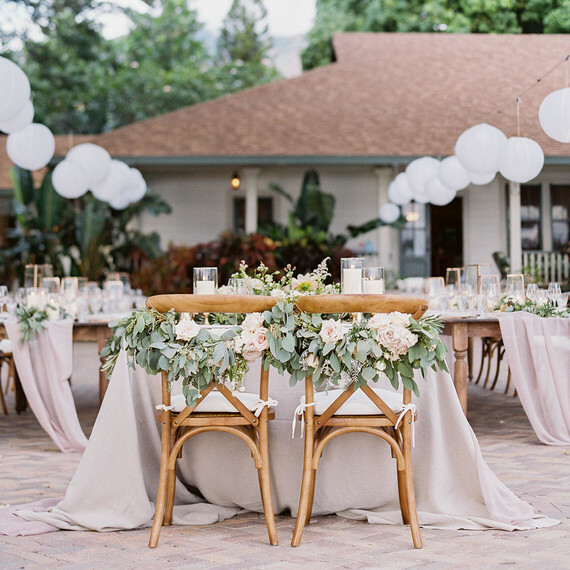 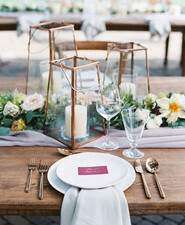 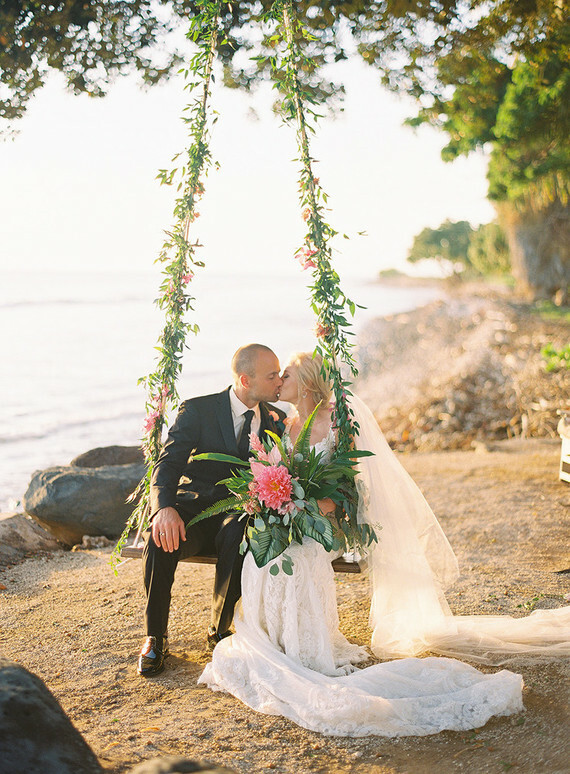 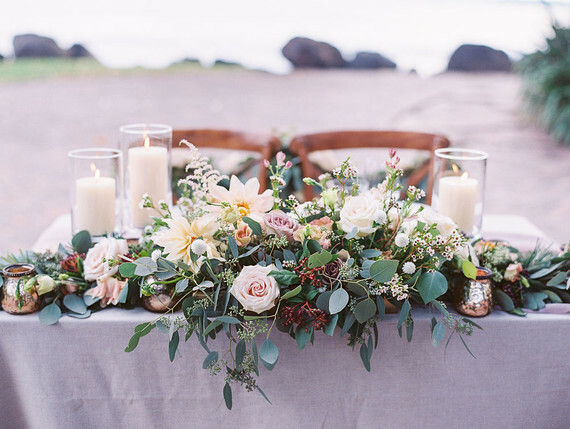 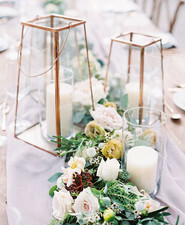 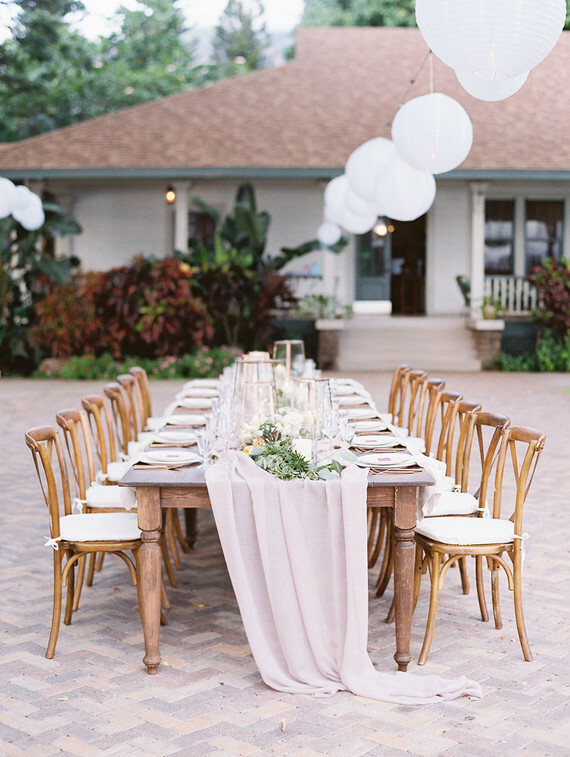 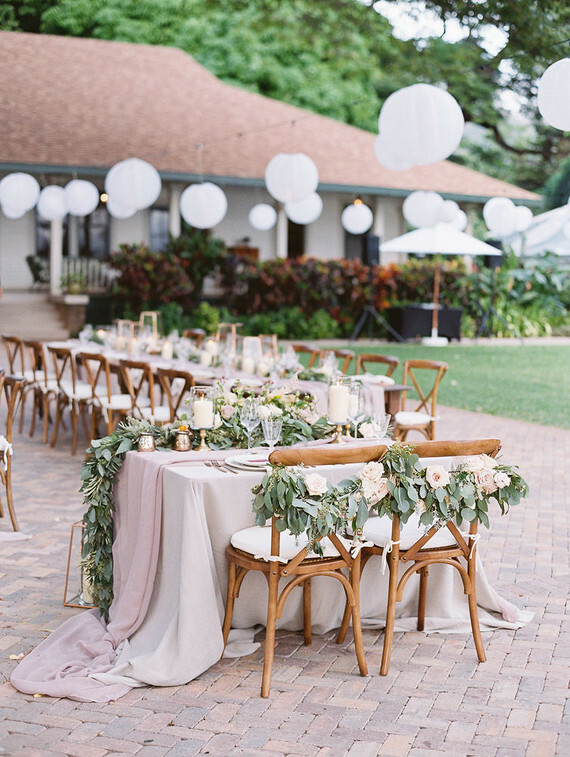 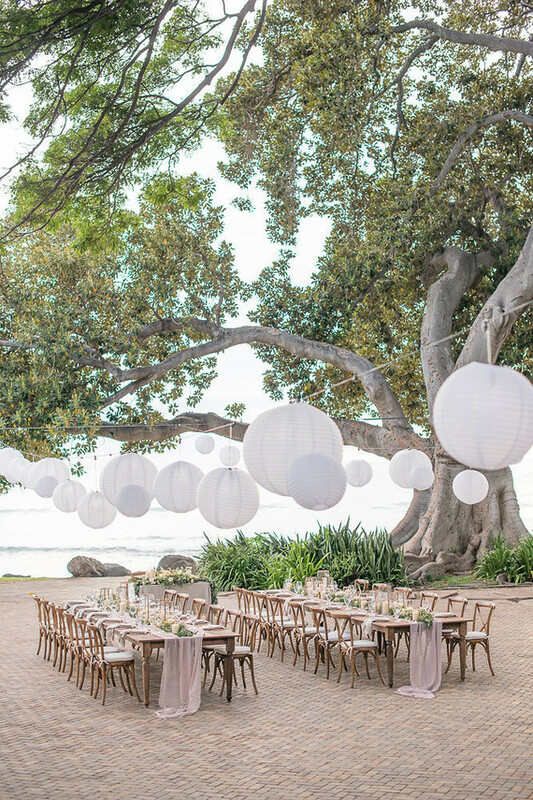 An installation of big white lanterns, romantic tablescapes, and Maui views for days. 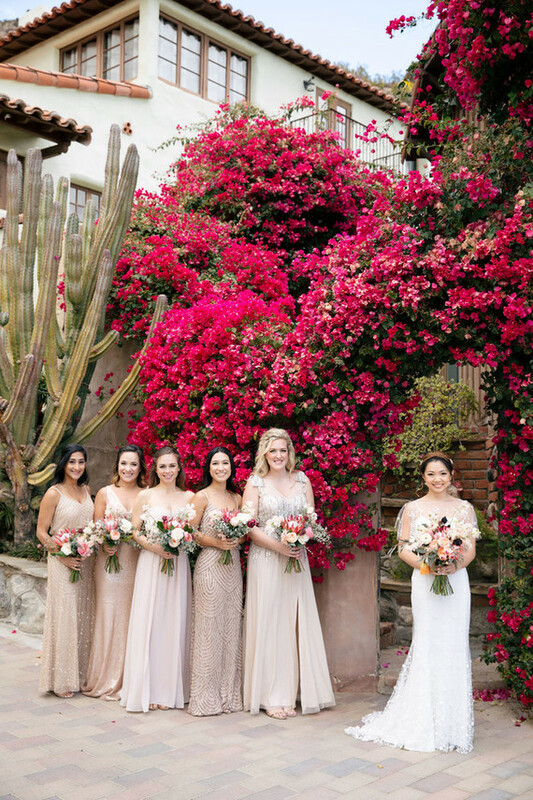 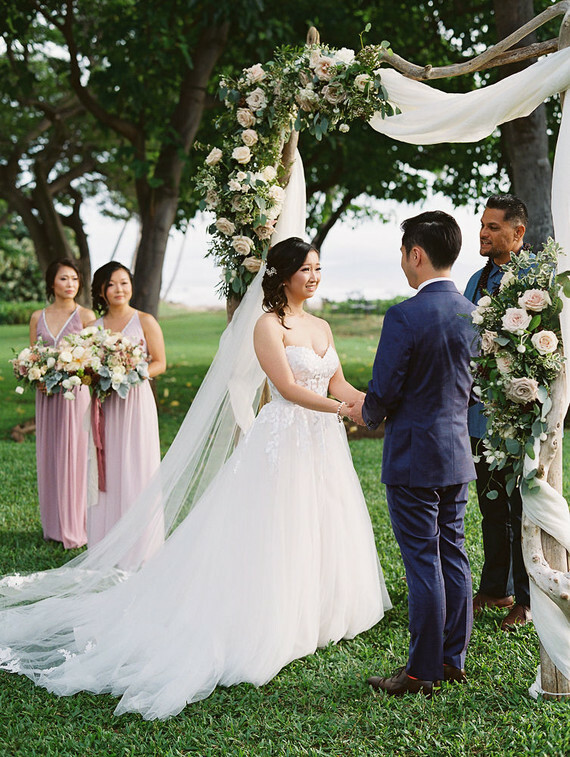 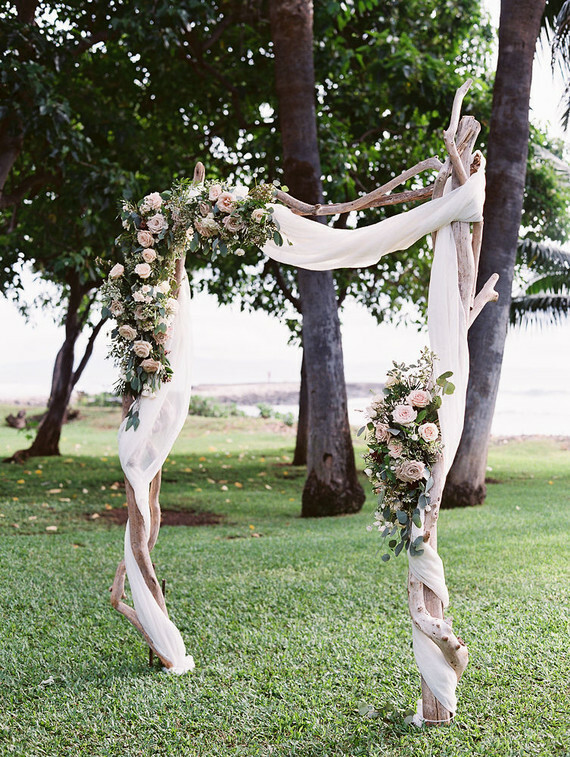 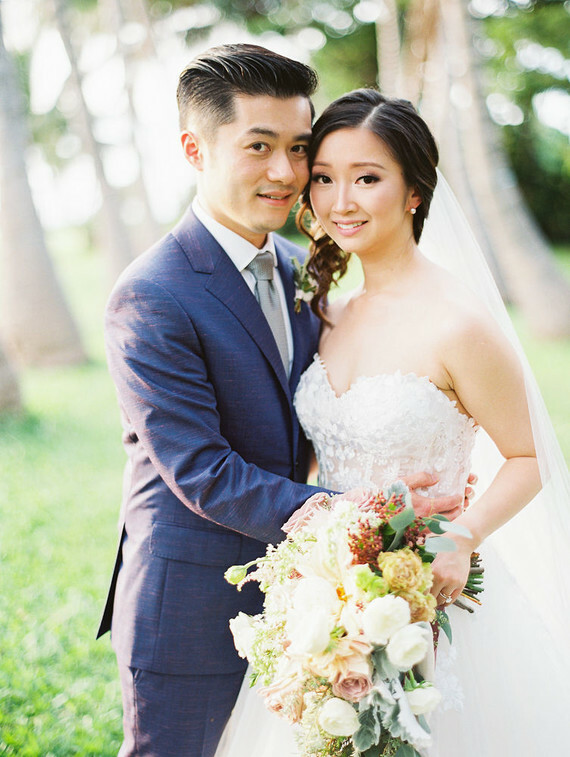 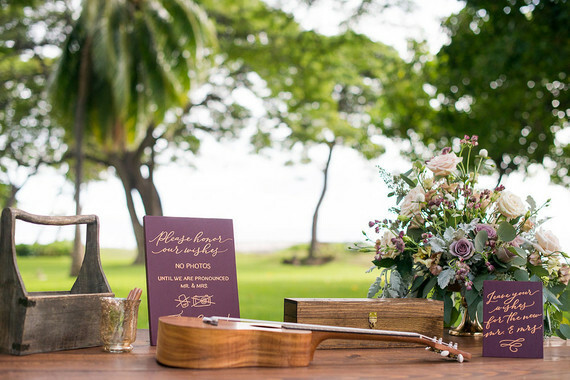 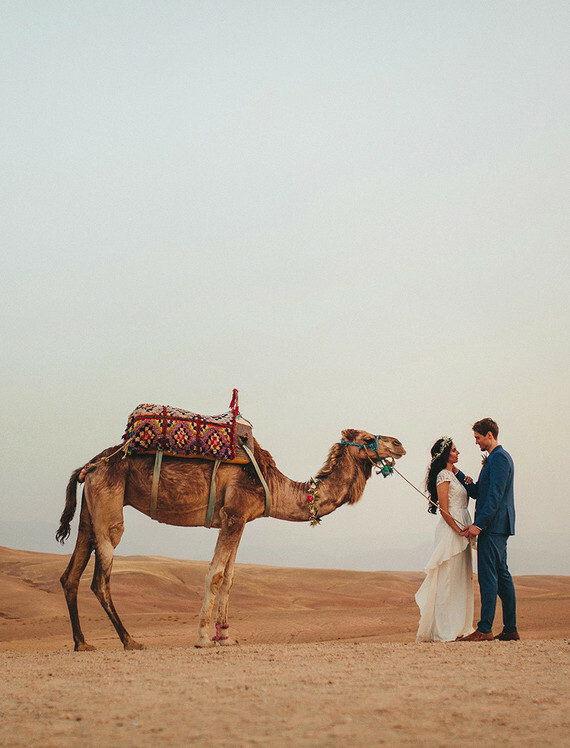 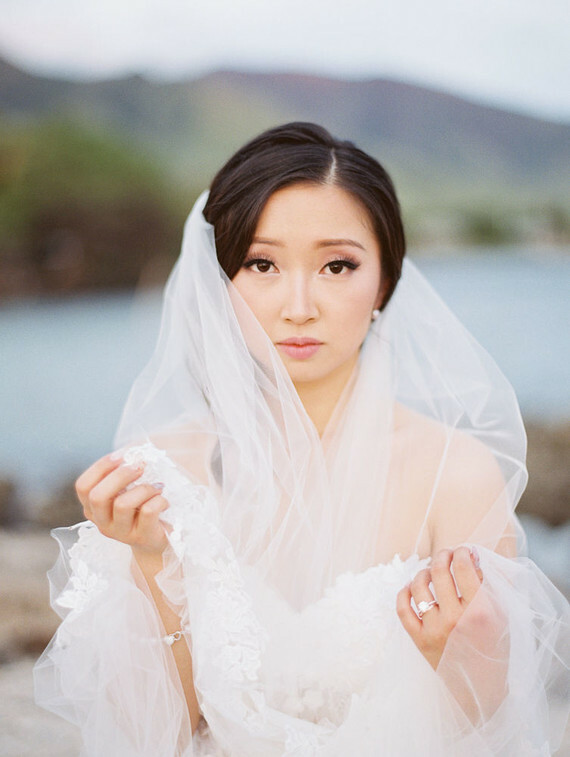 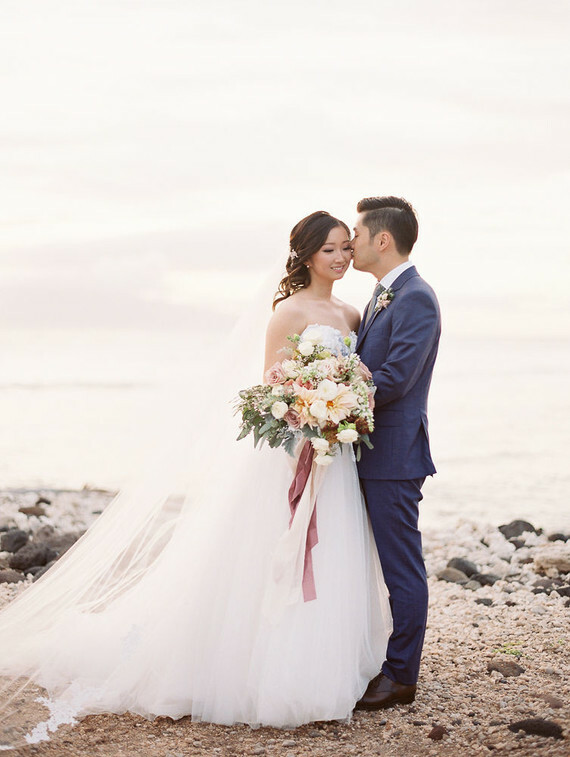 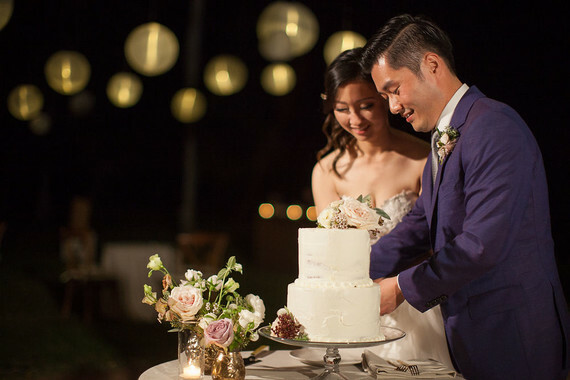 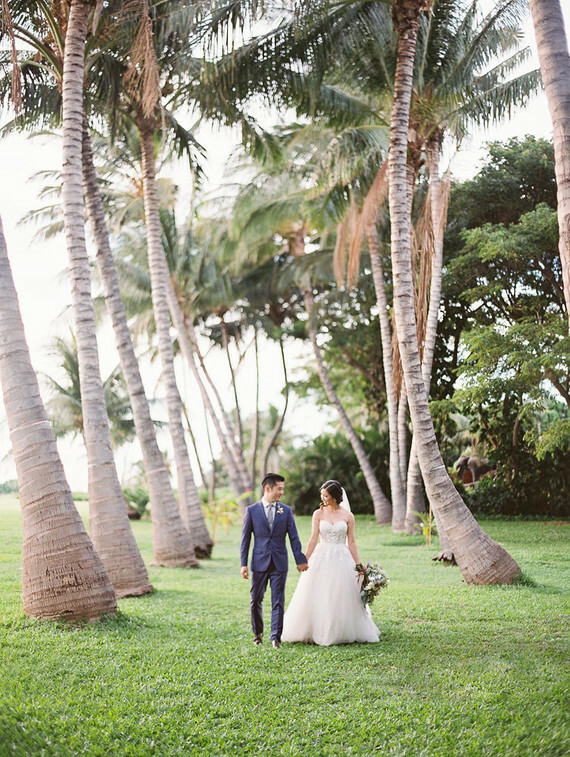 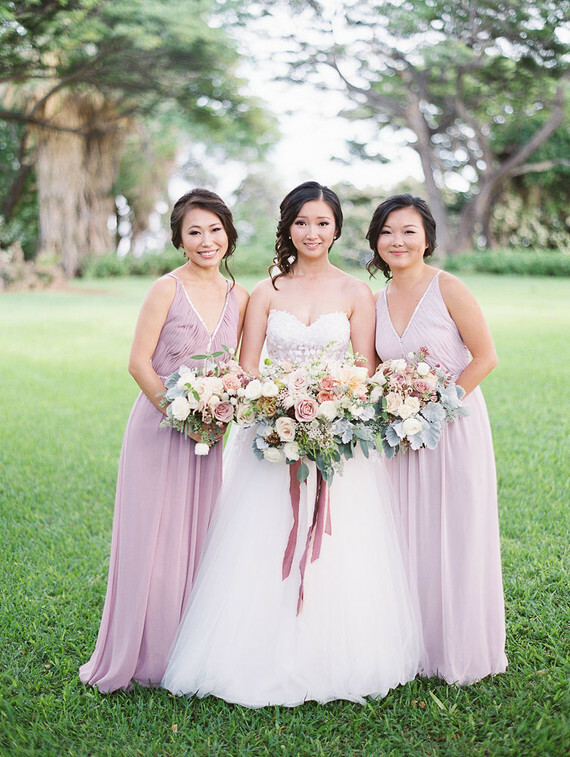 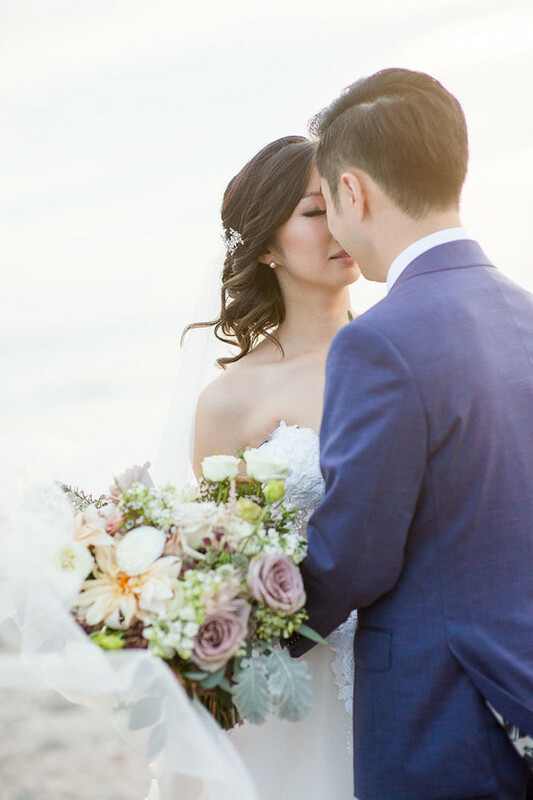 Rebecca + Charlie are travel enthusiasts who planned their Maui destination wedding from Toronto and incorporated both Hawaiian and Chinese elements in their design. 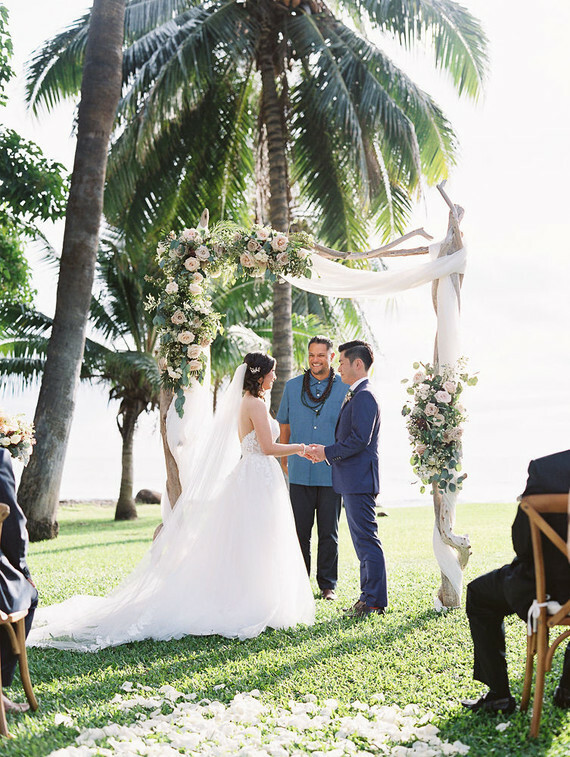 The team at Maui’s Angels took a nod from the natural elements at Olowalu Plantation House to bring it all together for an intimate celebration with just 30 guests. 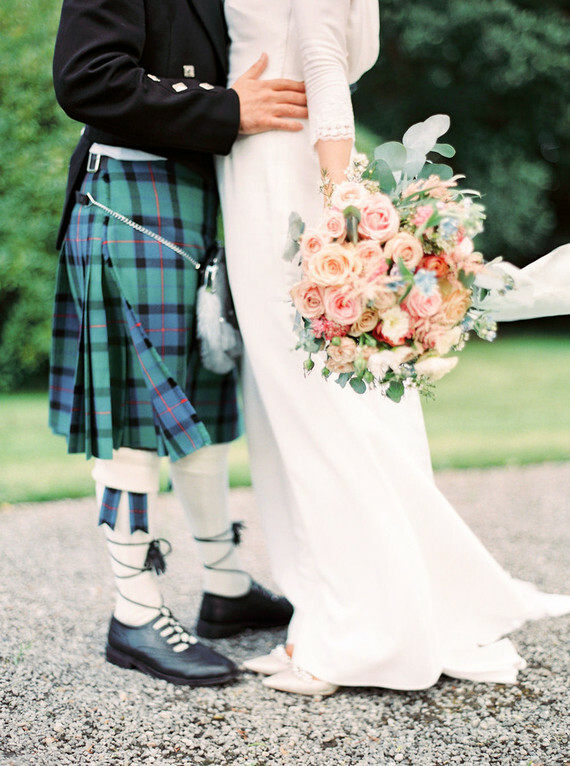 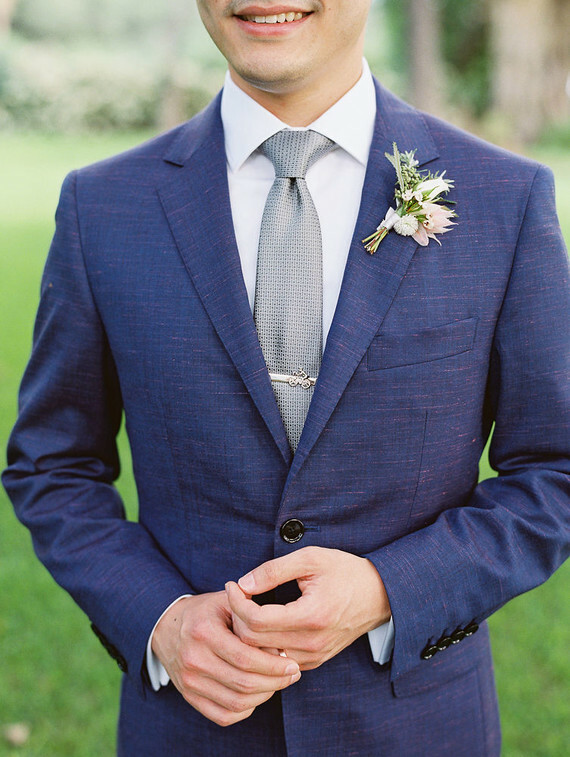 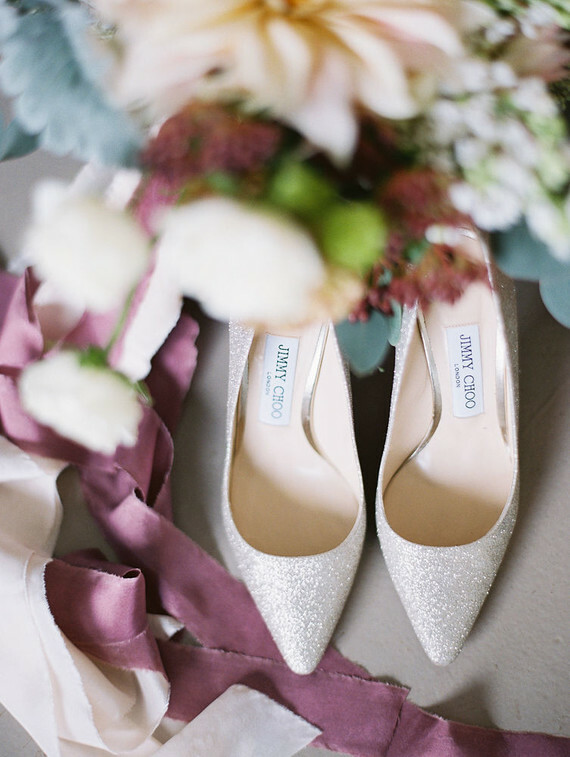 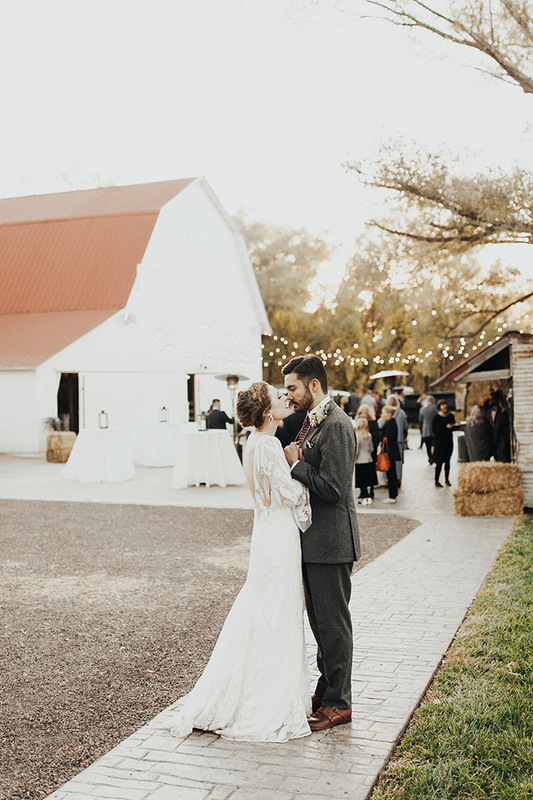 Shout out to Jana Dillon Photography for these beautiful photos of their day! 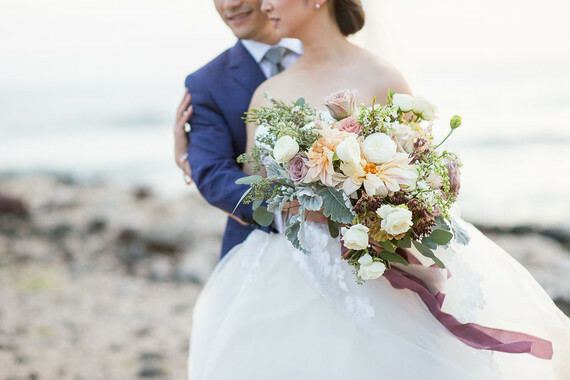 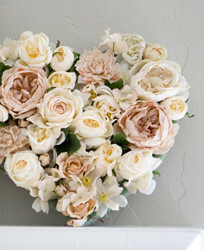 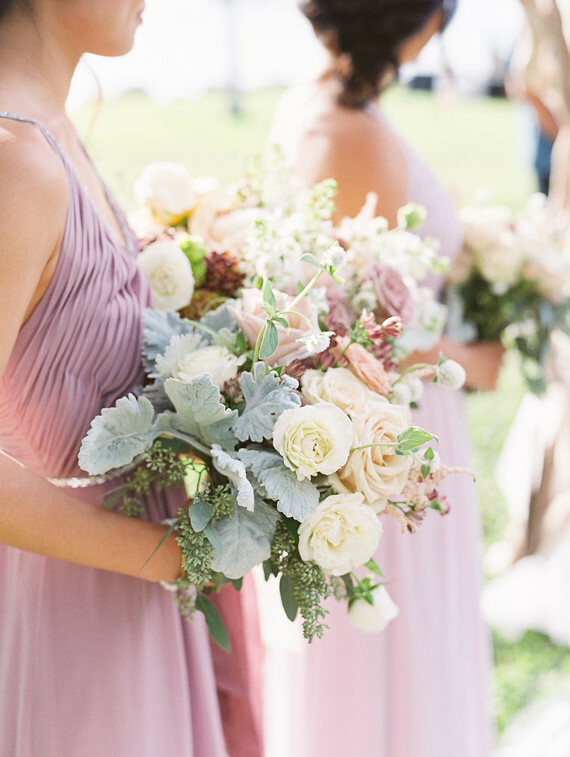 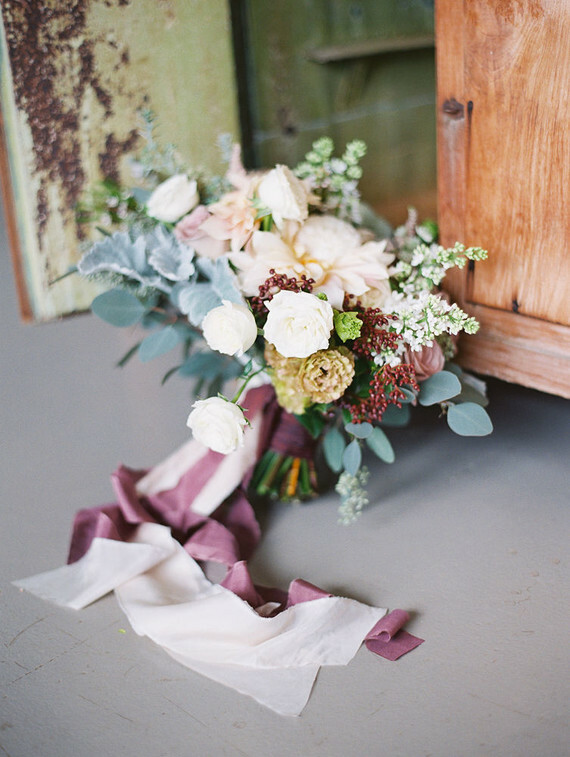 The soft, romantic bridal bouquet by Teresa Sena Designs featured privet berry, French lilac, cafe au lait dahlia, Australian rosemary, garden roses, mauve lisianthus, seeded eucalyptus, and dusty miller. 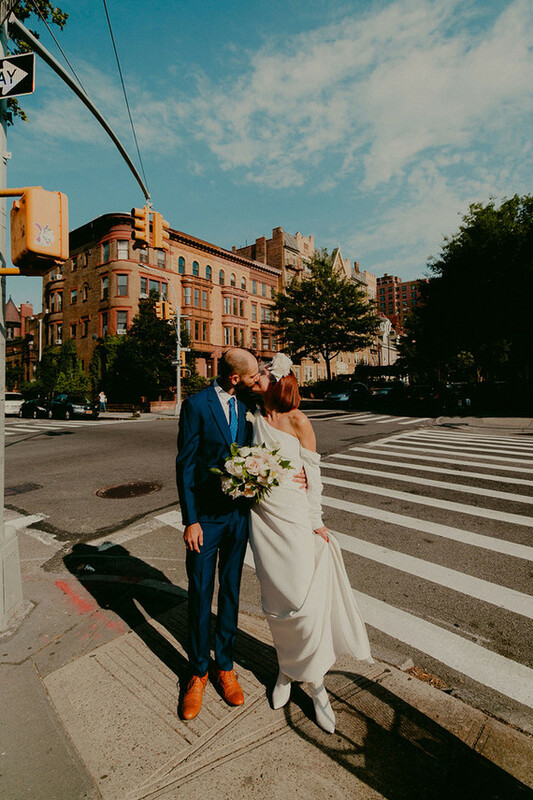 Rebecca tells it, Our favorite moment was definitely the processional portion of the ceremony! 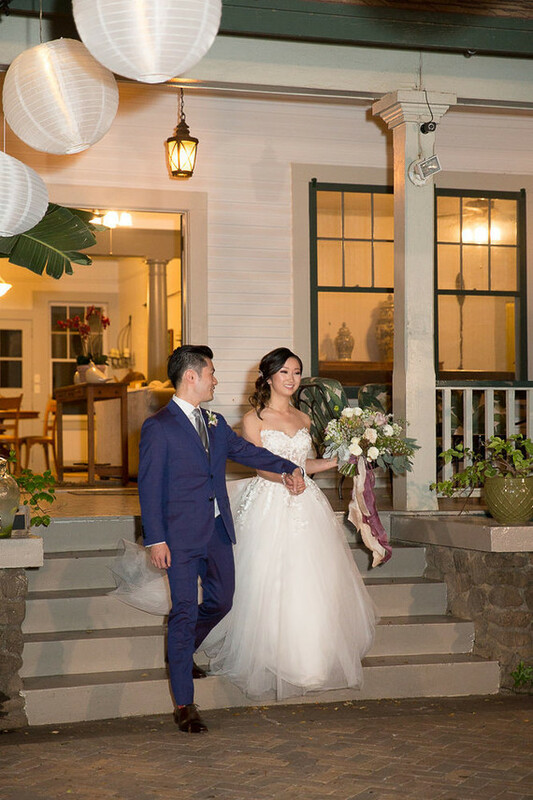 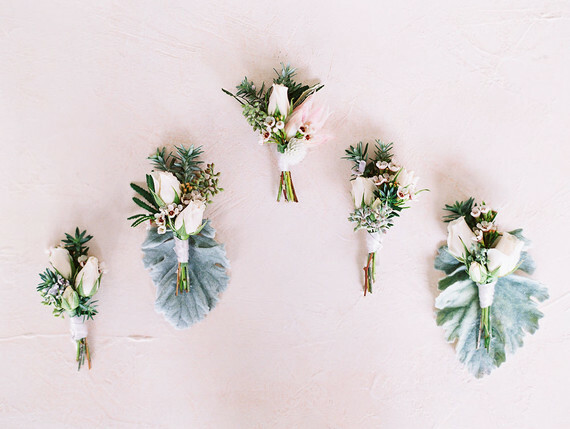 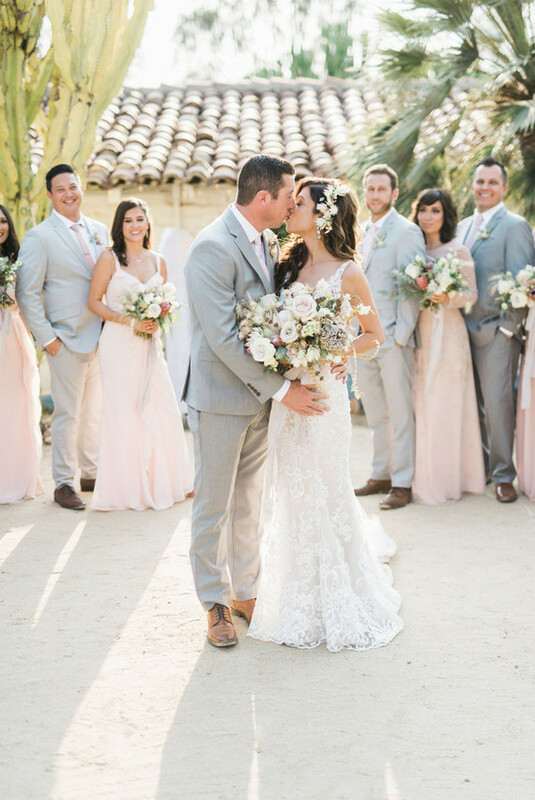 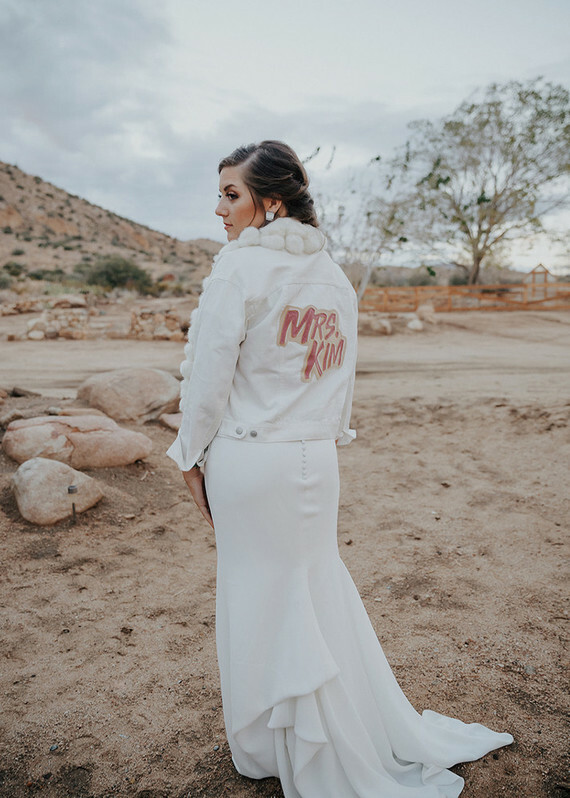 We opted to not have a first look before the ceremony, which made that first look down the aisle extra special and memorable. 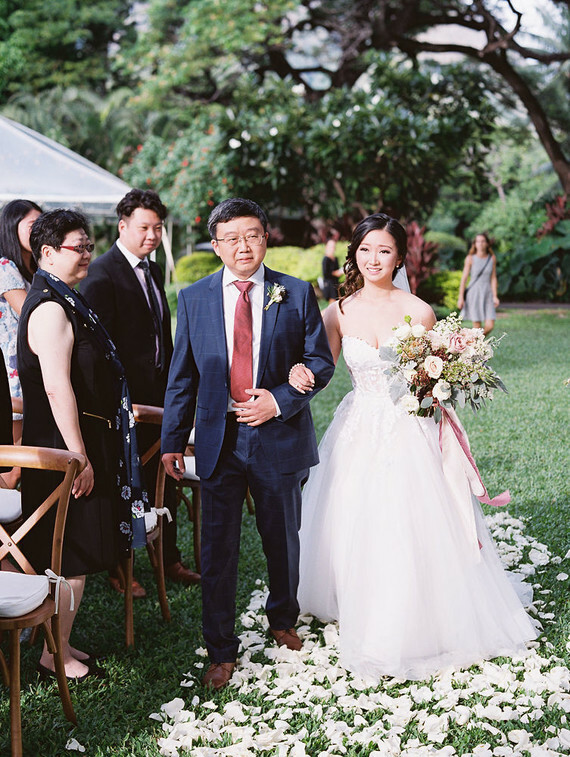 It rained in Lahaina the morning of the wedding which had all of us pretty worried—but the sun came out when the ceremony started and everything was just magical. 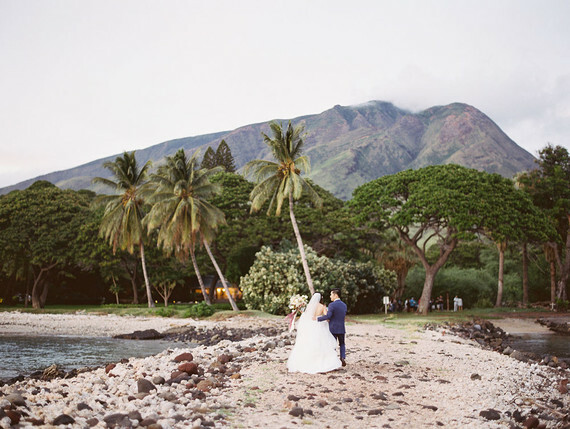 On planning a destination wedding from Canada to Hawaii… We contacted Ali of Maui’s Angels about a year before the wedding and we picked our venue right away, which then helped us pick a date as availability at Olowalu is limited. 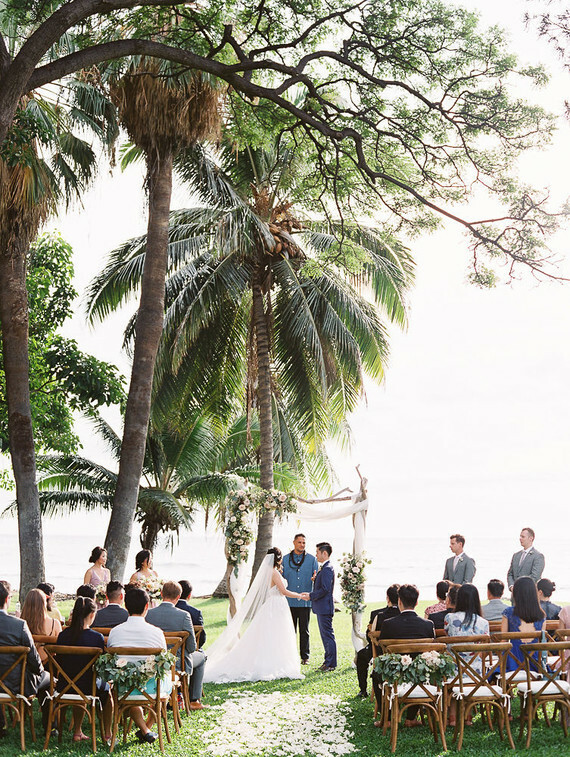 Ali provided us a very detailed planning timeline, from picking vendors down to picking all the song lists for the ceremony and reception. 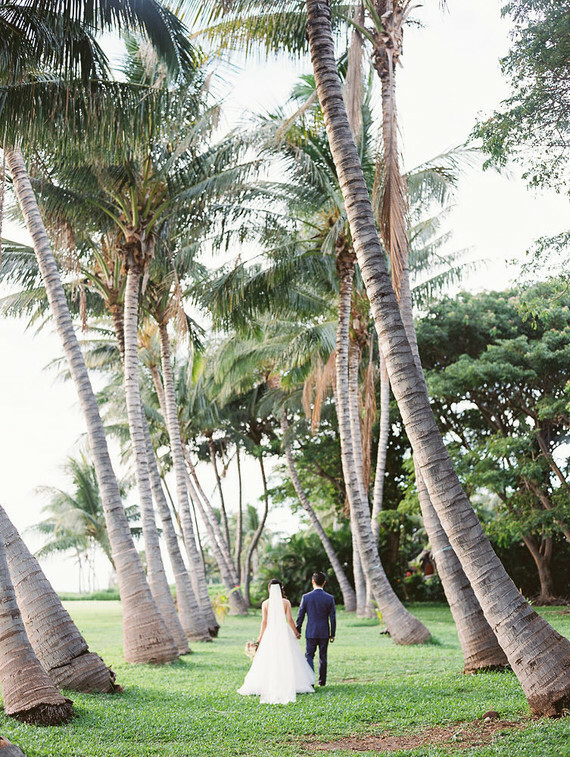 There were no real hurdles in planning the wedding, except we both had never been to Maui before and initially thought planning a wedding remotely could be a challenge (and a risk!). 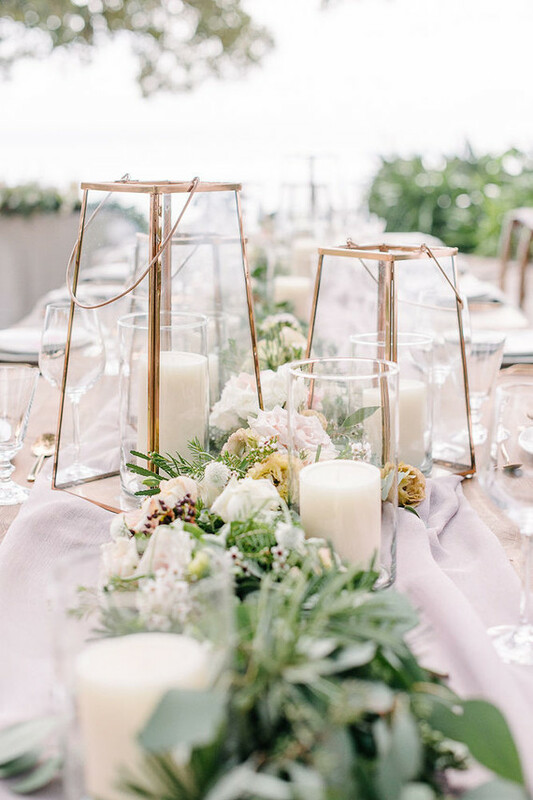 However, the many conference and Skype calls we had with Ali and the vendors really made planning very easy for us and really helped us place trust in everyone involved in bringing the day together. 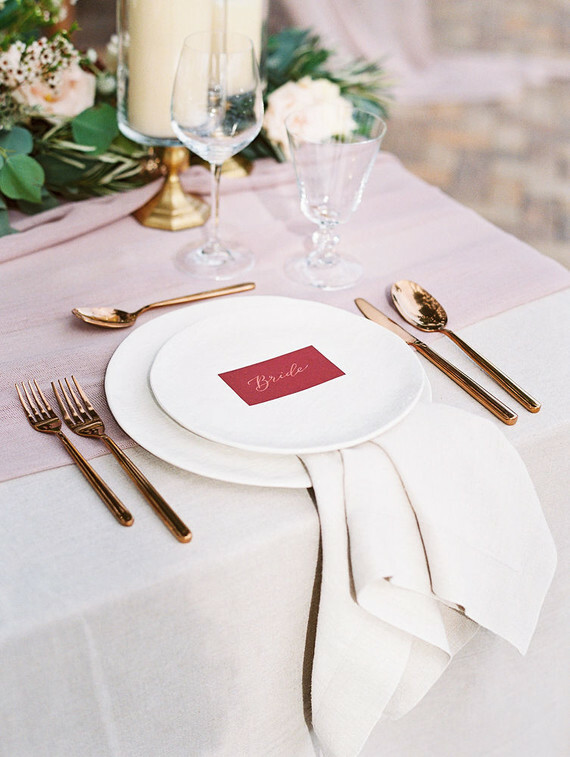 Burgundy red tones were incorporated into their table design as they represent good luck and good fortune in Chinese culture.